Sometimes, the problem isn’t getting people to your website – it’s getting them to actually buy something from you. There are tons of reasons why someone might leave your website before making a purchase, but that’s not our focus in this post. Instead, we want to look at some specific ways that you can creatively and effectively incentivize online customers to buy something from your Ecommerce store. 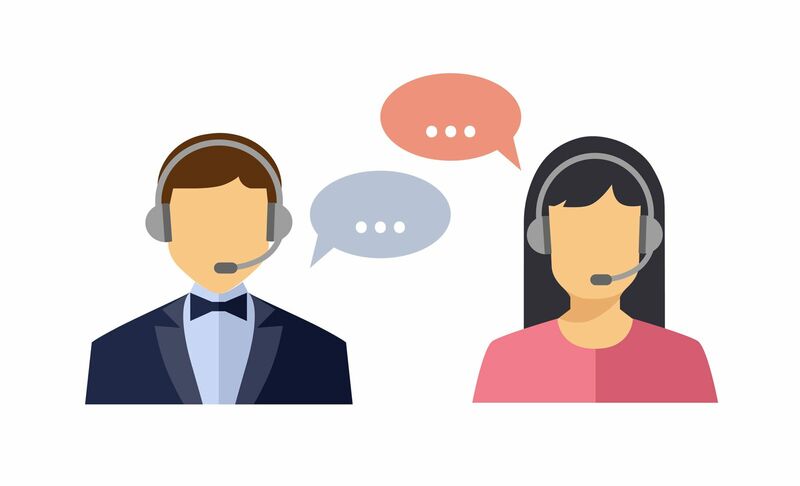 In addition to boosting your online sales, effective live chat can also be a huge tool for brand building, as customer pain points and complaints can be dealt with in away that gives your business some real personality. The key to using live chat successfully to incentivize online customers to convert is a highly-trained staff of knowledge, friendly people. If you offshore your live chat service to a disgruntled telemarketer who has no clue about the ins and outs of your business or customer base, you are likely to do more harm than good. A lot of marketers talk about “referral loops” and “viral loops” when it comes to products and services. 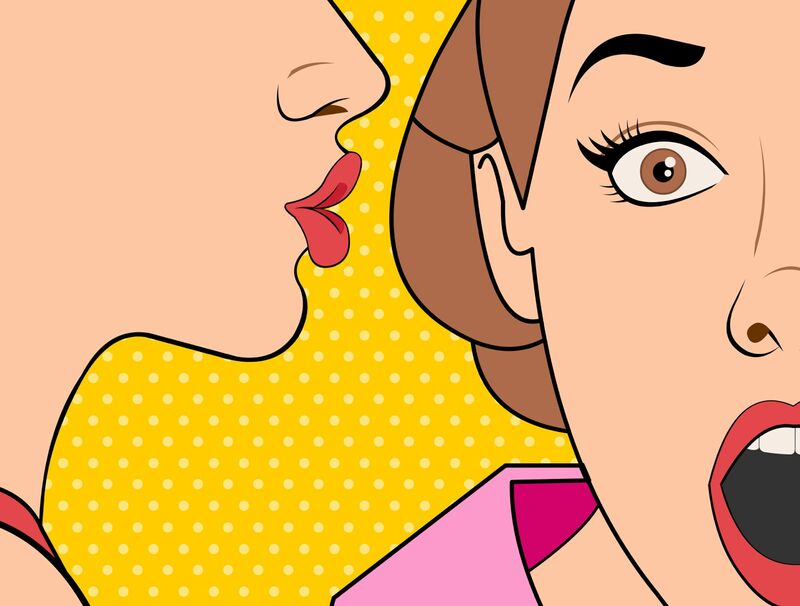 Essentially, a referral loop occurs when a paying customers refers one or more people, who then become customers themselves and refer your products or services out to even more people. If your product or service is amazing and noteworthy from day, you might experience organic viral or referral loops through regular use of your product. This is the holy grail for any referral-based business. Normally, however, Ecommerce businesses must turn to artificial referral loops in order to spread the word from one customer to a potentially new one. This is where you can make an impact and incentivize online customers with discounts, freebies, or exclusivity for every new customer they refer to your business. This is a tried-and-true method, but offers a ton in the way of creativity and customization based on your products and target customers. Remember how awesome it was to wake up on Christmas morning and tear into all of the surprises piled under your tree? 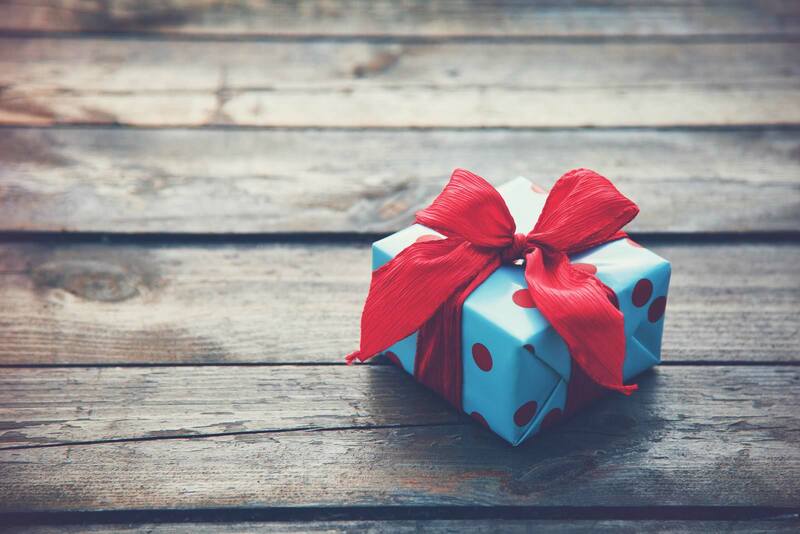 Even as adults, most of us still enjoy receiving the occasional surprise or unexpected gift, no matter how small. Picture this: a new customer comes to your website, pokes around a bit, and ends up buying a relatively small item. They checkout, leave, and are generally happy with their experience. Maybe they’ll come back and buy again. Maybe they won’t. Now, what if you surprised this new customer with a discount or savings offer during that initial visit to your site? Chances are, you’d be accomplishing two important goals as an Ecommerce business: First, you’re helping to remove barriers to that initial product purchase. Second, you’re working to establish loyalty from the get-go, which can make the difference when it comes to a one-and-done customers and a lifelong brand advocate. Tools like SumoMe allow you to deliver a pop-up message to visitors as they browse your website, where you can present them with pretty much any type of offer you want. This is also a great opportunity to ask for a visitor’s contact information in exchange for a discount, free gift, etc. Bundling your Ecommerce products and selling them as a larger package – rather than individually – allows you to provide more incentives to your online customers. When you bundle products, you’re also working to increase your AOV (Average Order Value), which is something most Ecommerce store owners are constantly looking to accomplish. 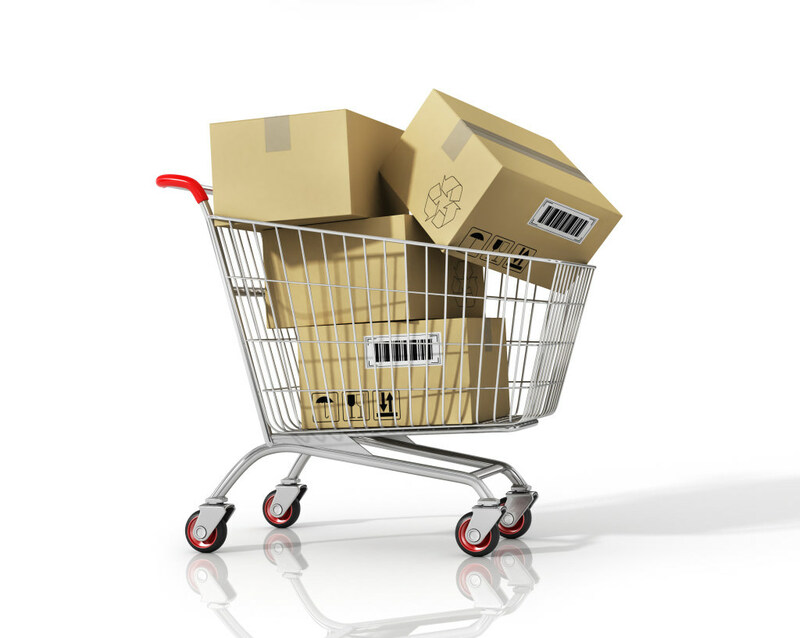 Product bundles allow you to sweeten the pot and incentive your online customers to make a larger purchase because you can give bulk discounts, provide free shipping on orders over a certain limit, or even through in some free accessories that might be relevant to the items in their shopping cart. The great thing about product bundling is that it’s something you can implement and test easily, making a no-brainer for Ecommerce retailers looking for new ways to incentive online customers.